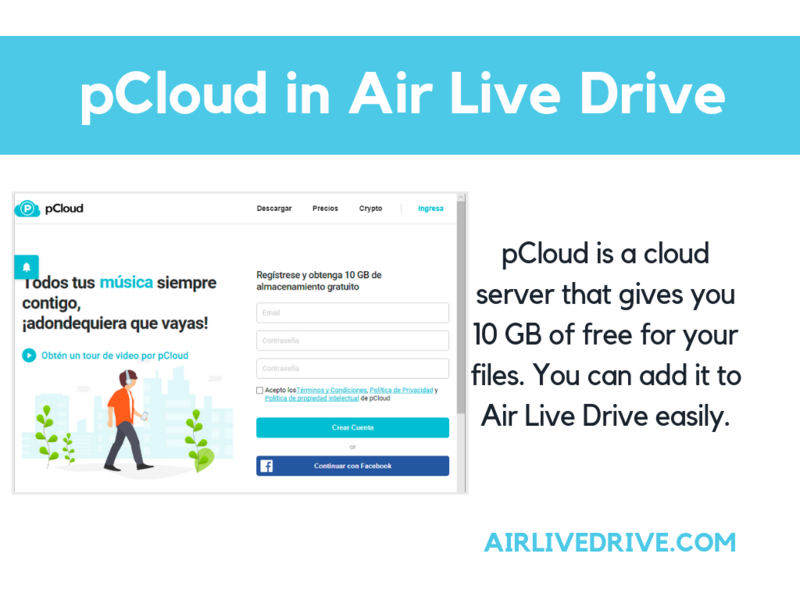 Air Live Drive has added in the last version a new cloud file server, pCloud. 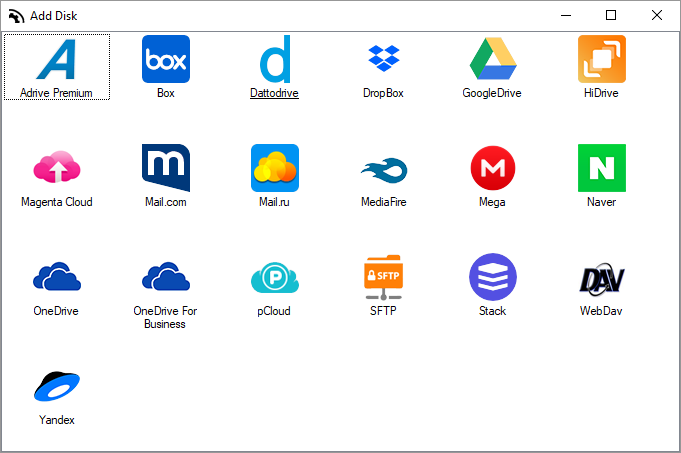 This is a cloud server that gives you 10 GB of free for your files. You can add it to Air Live Drive easily. 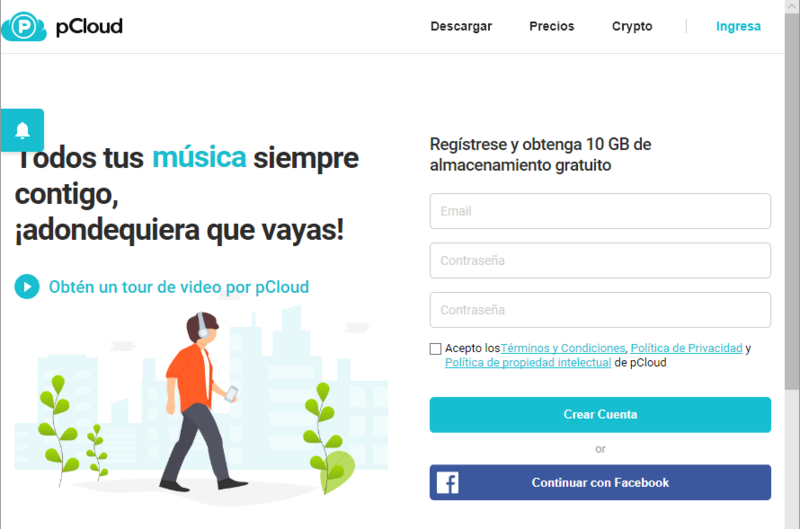 First sign up in pCloud and create your own account. 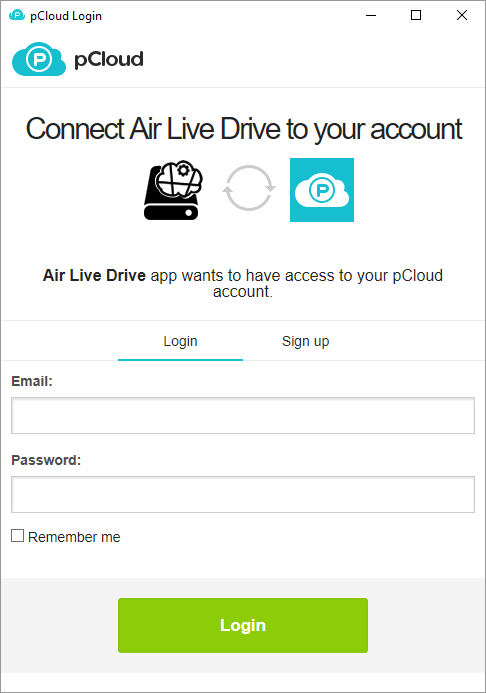 When you finish to sing up in pCloud, in Air Live Drive open “Add Cloud Disk”, select the pCloud logo and enter your email and password. 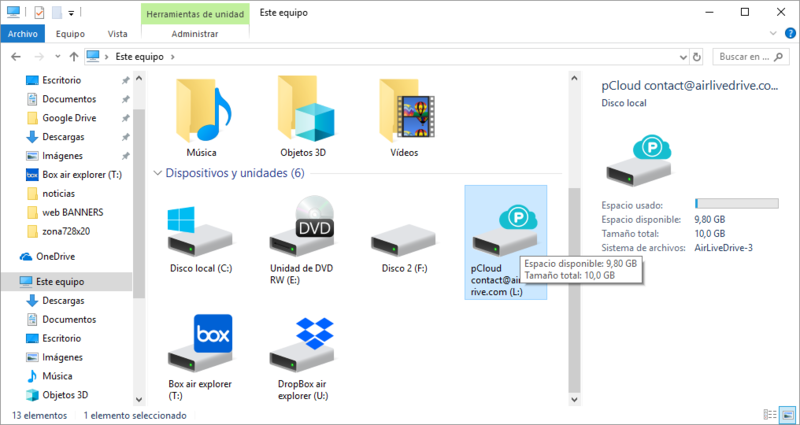 Assign the pCloud accounts to a disk drive. 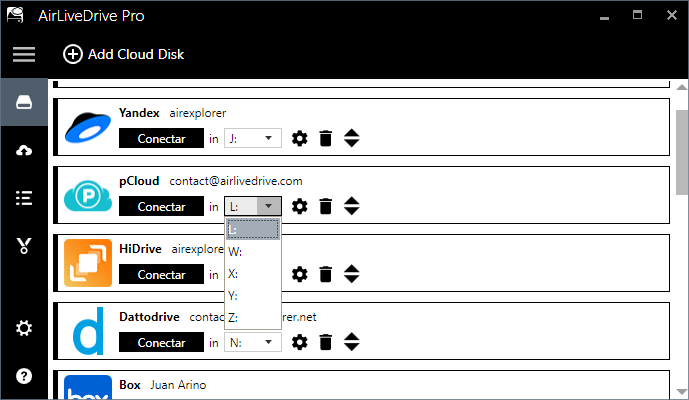 Then open your cloud in the Window Explorer and start to work with it.